Apple To Start Building CDMA iPhone In December? We have been hearing rumors of a CDMA iPhone for Verizon for a couple of years now, so far nothing has come of the rumors, but with AT&T and Apple’s exclusivity agreement coming to an end soon that could be about to change. According to analyst Jeffrey Fidacaro with Susquehanna Financial Group, Apple’s suppliers are getting ready to build 3 million CDMA iPhones in December, which would keep a Verizon iPhone on track for an early 2011 launch. 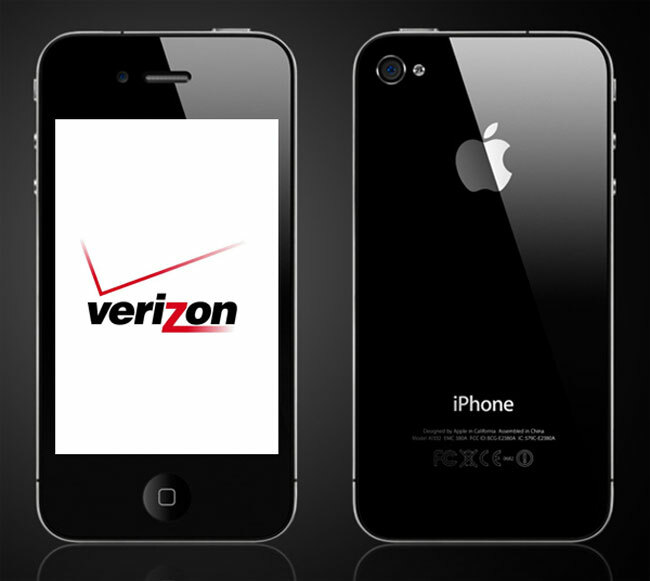 As usual with all the CDMA iPhone rumors we have heard, it is just another rumor until we get some confirmation from Apple, although we suspect next year is when we will see the iPhone on Verizon.